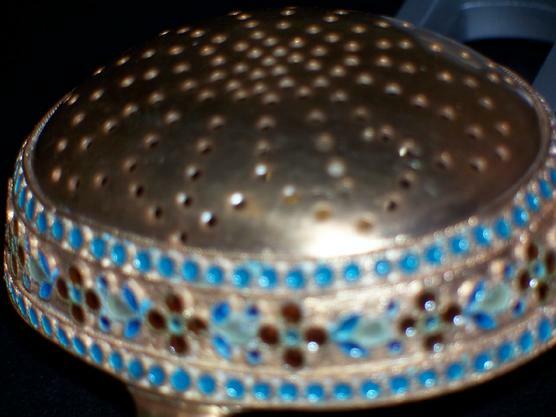 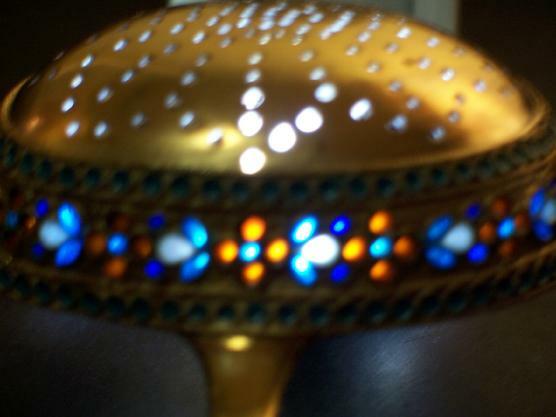 Rare and unusual Russian gilded silver and shaded plique-a-jour enamel tea strainer. 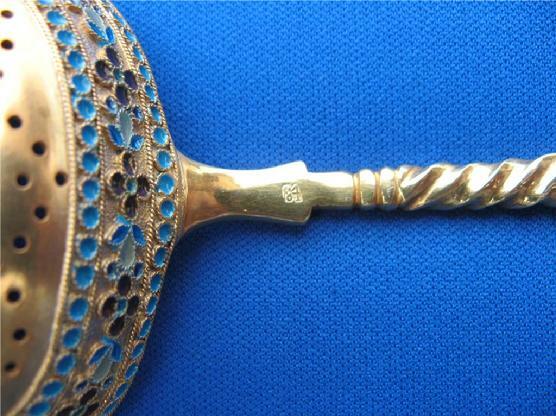 Silver 84 hallmarked with original gilding, still intact. 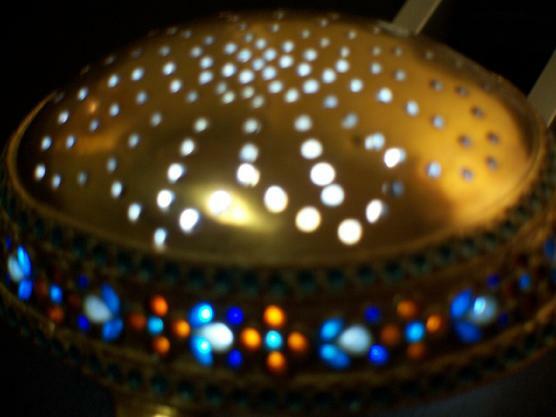 If you hold the spoon to the light you can see through the transparent enamel. 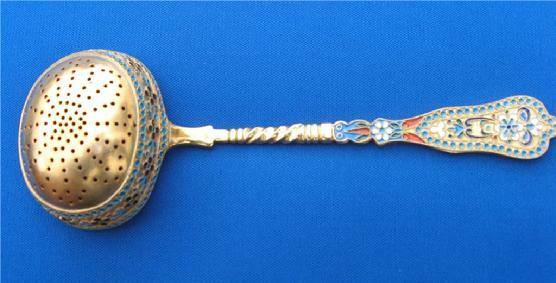 The sides of the body are pierced and filled with vibrantly colored plique-a-jour enamel in floral and foliate motifs, the top of the handle highlighted with similar cloisonne enamel. 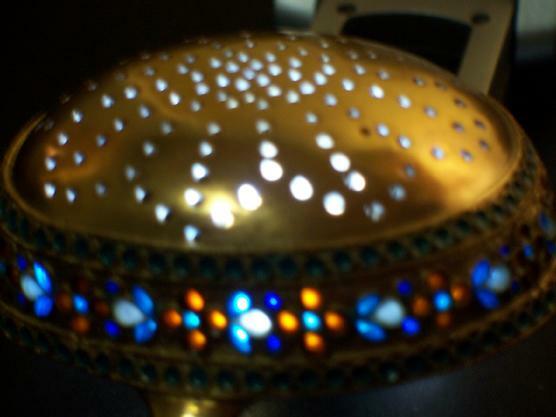 Length 6 3/4"or 17.2 cm.Weight 70 gr.